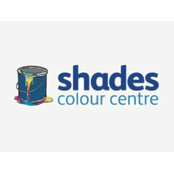 Shades Colour Centre has been providing leading paints, wallpapers and fabrics to professionals and avid home decorators since the 70s. Beginning life as a retail and trade outlet in Essex, our first two stores were opened in the Woodford area, closely followed by a third branch in Loughton. We’re happy to have established in the local community and count various schools and colleges amongst our many trade accounts. We offer a huge choice for our customers, boasting over 400 pattern books, as well as painting matching facilities, in all our stores. With years of experience, our helpful staff can assist with simple colour dilemmas through to complicated technical queries. 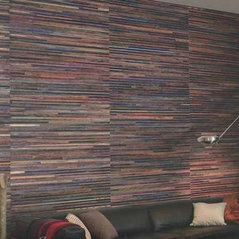 Whatever the colour, whatever the shade let us help with your decorating needs.